In order to create a successful design of a printed ad, invitation or business card or enhance the photo, you need to spend time photographing and then more than one hour editing or retouching. Service FixThePhoto designed paper texture packs for Photoshop to achieve excellent results much faster. All designers need a paper texture for Photoshop. Such textures are universal in application. In this Photoshop paper texture collection 10 different variants of paper are presented, such as vintage, classical, and embossed paper. Many designers use paper Photoshop texture in their works. They help to “revive” and make the photo fresh, give it your style and decorate it. All submitted textures are absolutely free, and you can easily download them by clicking on the link below. 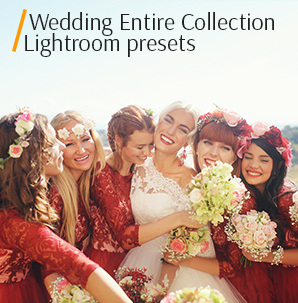 This collection will do good for you and will save your time on photo retouching. PS Texture #2 "Old Fashion"
PS Texture #3 "Vintage Grunge"
How to surprise customers with something new, if ideas are faded out? Take your projects and change their background with the paper texture in Photoshop. Such textures are a fantastic resource for everyone who works with a design and creating digital projects. 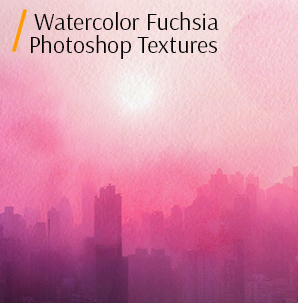 Using Photoshop paper texture effect is convenient, easy and fast! 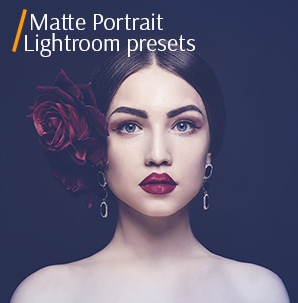 You can add a magical touch to your images, change the color scheme and make stunning images. 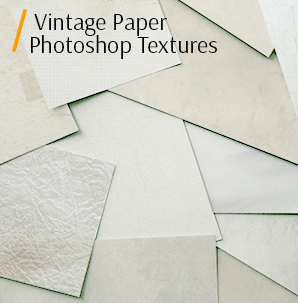 Our paper texture for Photoshop free download will help add a visual interest to your images. You will be able to take a fresh look at ordinary things if you change the texture or shape. Just imagine how a simple invitation will change if you add a rough texture and a note of vintage. Photo paper texture Photoshop can be a wonderful backdrop for all photo albums, scrapbooking, business cards and posters, etc. Add the volume and realism that viewers always pay attention to. Our service FixThePhoto always provides high-quality services to customers around the world and does not forget to please photographers, designers, and bloggers with free photo retouching tools such as the paper texture for Photoshop. Download paper texture Photoshop and enjoy the results of your creative projects right now. 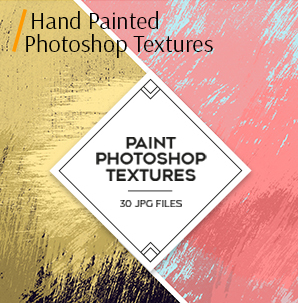 •Each photo paper texture Photoshop is downloaded to your device in JPG format. •You can download paper texture Photoshop right here and now. The upload is instantaneous. 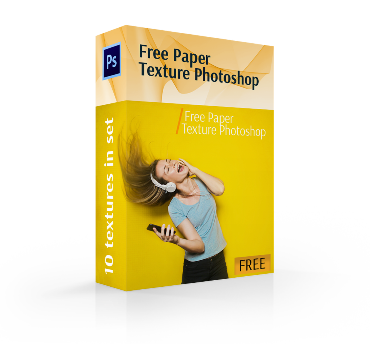 •Due to its versatility and convenient format, users can work with paper texture Photoshop free on any device and operating system (Mac and PC support). •To ensure that your images do not lose quality, save the images in RAW or JPG before photo editing. The first type of our free paper texture Photoshop is a gray paper with small and inconspicuous stains on it. From a distance, it may seem that the paper has a crumpled appearance, but this is the idea of the designers. 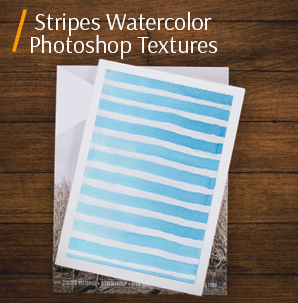 This version of Photoshop texture paper will have exclusive look after printing. This is the best choice for invitations, wedding and holiday cards, and greeting messages. This paper Photoshop texture remotely resembles an old yellowed paper or the paper that has undergone an inaccurate treatment. The paper has a slightly faded yellow color. Light spots and stains are visible. This paper texture is the best choice for all photo albums and all creative projects’ backgrounds. This paper texture Photoshop free is a bit like a plastered wall, which has an uneven surface. Due to its unobtrusive color, it can supplement any design and impart a pop up effect. Use this texture for the printed production. 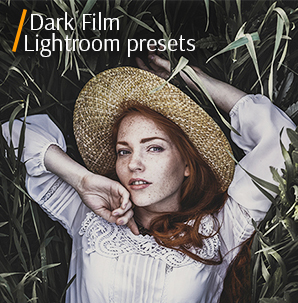 Add a “highlight” to the backgrounds for your images. This element of our paper texture pack Photoshop looks like an old paper with stains and patterns. Unlike other textures, it has a lighter color and several visible spots and darkening. Its structure is smoother and does not attract attention, so you can use it in different directions of design. It should be noted that the results of applying this paper texture in Photoshop will depend on the initial data and color gamut of your photo. Everything is selected individually. Try to use it as a background for letters or invitations. The following Photoshop paper texture free is gray, which has a slight darkening around the edges, thereby accentuating the light middle where the image or your text can be found. Paper has a smooth form, a simple look that can complement any design. This texture can be used to sell products: clothes, jewelry, accessories, shoes. This paper texture for Photoshop is a bit similar to the texture number three, but it has one distinctive nuance, the paper is smooth and has a light uneven spot in the middle. From the distance, it may resemble a painted wall, but it adds elegance to your images. Experiment with the photos and try all textures from our Photoshop paper texture collection, and you are sure to find what you need. Light and unobtrusive paper of light gray color with darkening at the edges can become the basis for any ideas in design. This free paper texture Photoshop has a smooth shape and barely noticeable marks from a pencil or a pen. If you are in search of ideas for the background for creating scrapbooking, then download paper texture Photoshop and start image editing. At first glance, this rough and gray Photoshop paper texture free may seem boring, but if you overlay it on an image, then it will play in a new way. It will have an easy relief print and a more original, pastel look. 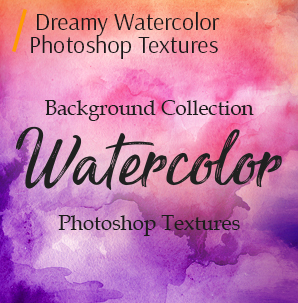 Try using these paper texture packs for Photoshop in the design of banners, logos, and cards. The original texture Photoshop paper with a gray-cream shade has a rough formation and a simple pattern as if an imprint from a building roller. If you have a basic knowledge of the Photoshop software, you can easily cope with the application of this texture to any image. This free paper texture Photoshop has a slight chaotic embossing without any pattern, which gives the original texture to the image. The color is light without bright spots and streaks, but with slight marks from the pen. Any paper texture download Photoshop can become a remarkable overlay. Use this texture as a background in the design of anything. Any texture paper Photoshop can be a useful thing in design and for image editing of any genre. You will be able to choose the Photoshop paper texture effect for different subjects and make the image memorable. 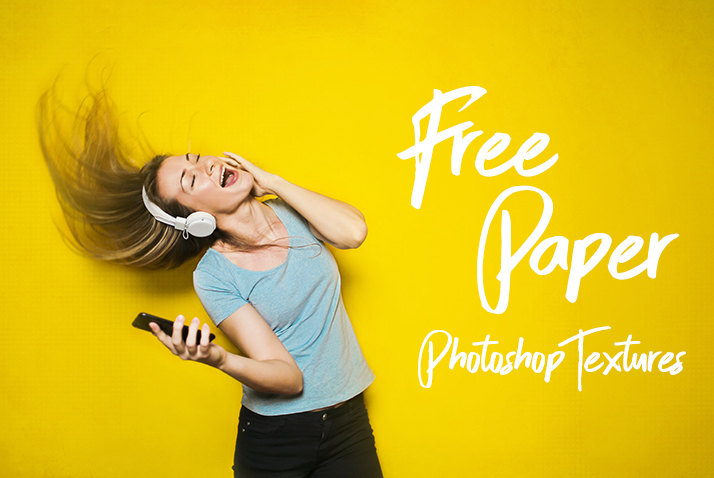 Designers, retouchers, and photographers will appreciate the quality of the paper texture packs for Photoshop, as they were designed by our team to simplify your work.